Walmart has been stepping up its game considerably as of late, most likely in an attempt to better compete with digital retail giant Amazon. The company has looked into crowd-sourced delivery programs, wireless power to cut costs at physical store locations, and even an automated online order fulfillment service that uses robot manpower. 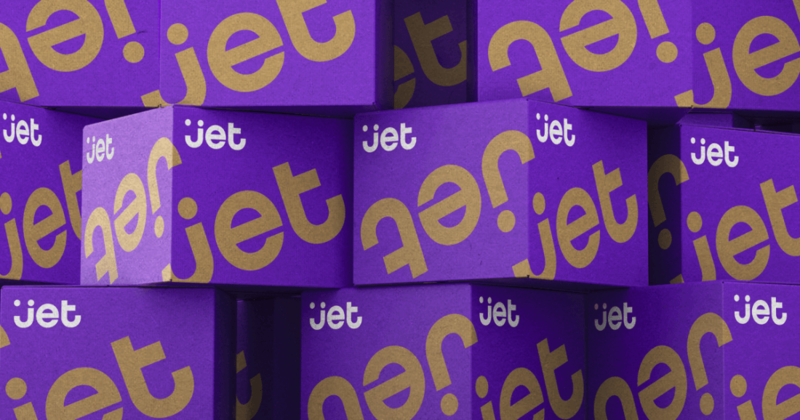 Now, Walmart is finally making real use of Jet, the digital shopping platform it purchased back in 2016 for a whopping $3 billion. The website has relaunched today, boasting a tweaked aesthetic, an improved selection of products, and a focus on shopping relevance courtesy of personalized product suggestions and zip code-based background imagery. However, these improvements are all pretty much standard fare for a modern online retailer. The major advantage Jet now has over some of its competitors is three-hour deliveries, according to CNBC. For the time being, this delivery option is only available to New York residents, but it will undoubtedly roll out to other areas in the coming months. These quick deliveries are reportedly enabled by Parcel, the delivery logistics company Microsoft purchased in 2017. I've never used Jet myself, but these changes definitely sound positive. Quicker deliveries are almost always a good thing, and it might be just the breath of fresh air Jet needs to get back on its feet after years of relative stagnation.